Lucas Residential is ready and waiting to help you with years of experience in the field of arboriculture. Annual training and membership in industry organizations keeps our staff on the cutting edge of ever-changing best practices so that we at Lucas can serve you better. 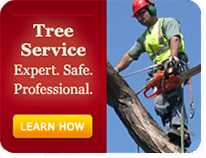 Lucas Tree is an accredited company of the Tree Care Industry Association (TCIA) ensuring best practices for worker safety, ethical business practices and professionalism. Lucas Tree arborist consulting services can provide you with a range of options that will suit you’re the needs of your home or business. 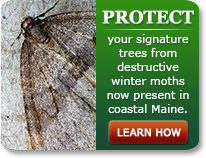 Talk with a Lucas Tree Expert today!